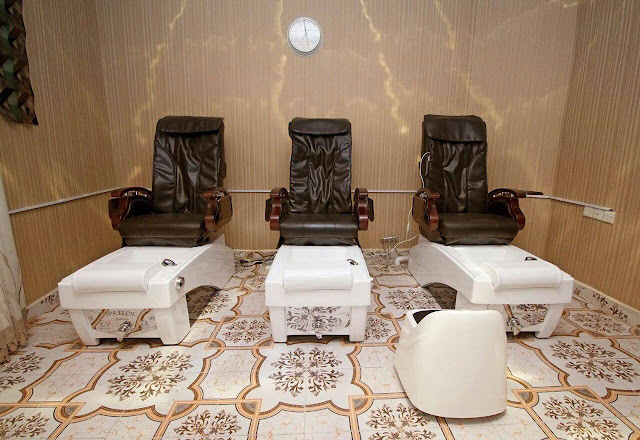 Follow @Medeshi Bella Rosa welcomes you all to a new upscale destination in Hargeisa, Somaliland offering a complete day spa experience. 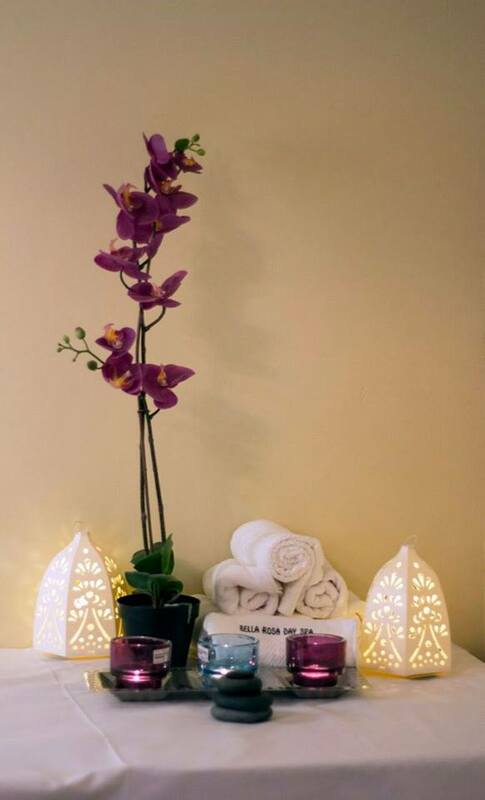 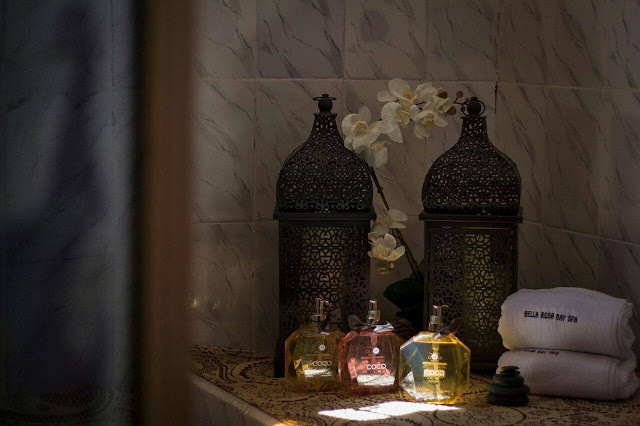 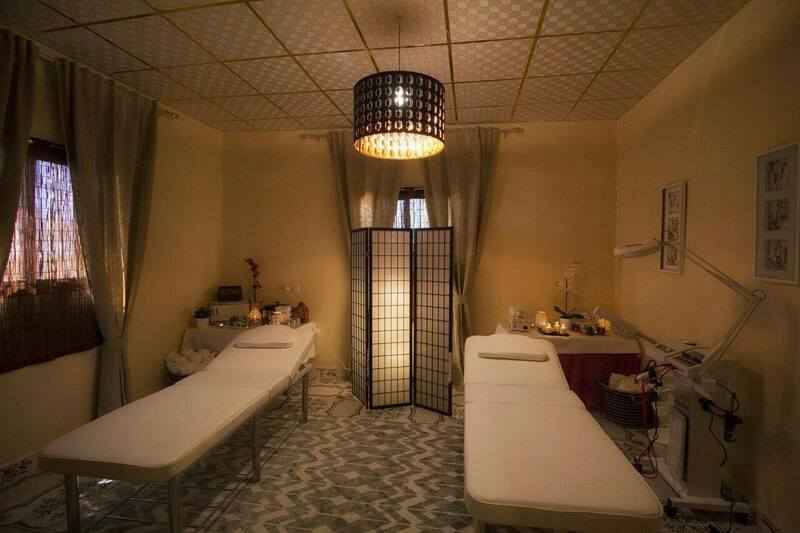 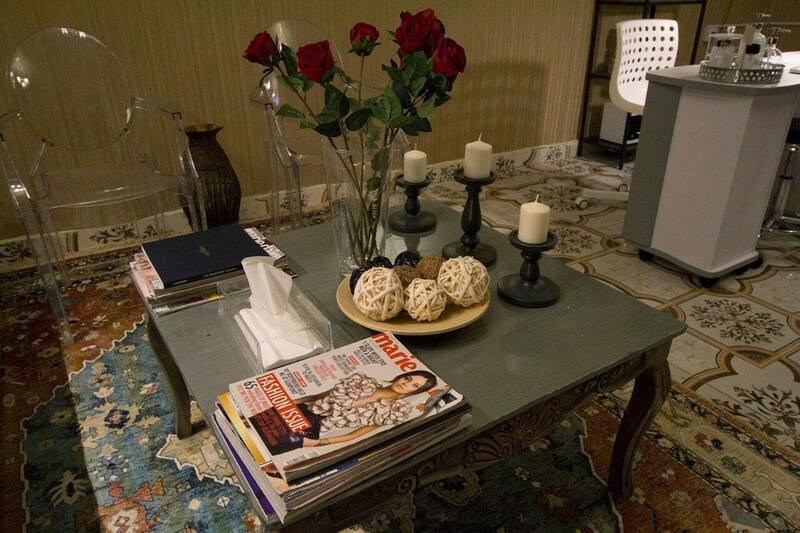 Bella Rosa offers massage in a variety of styles, Moroccan Bath, Mani + Pedi’s and many more. 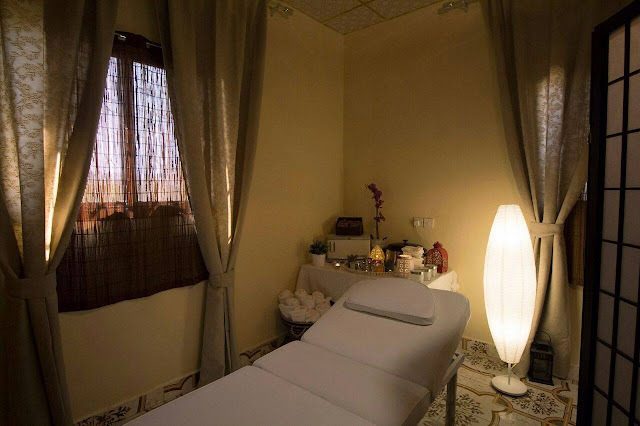 Services such as Manicure, Pedicure, different types of Massages, Hamaam, Body Scrubs, Waxing and Facials. 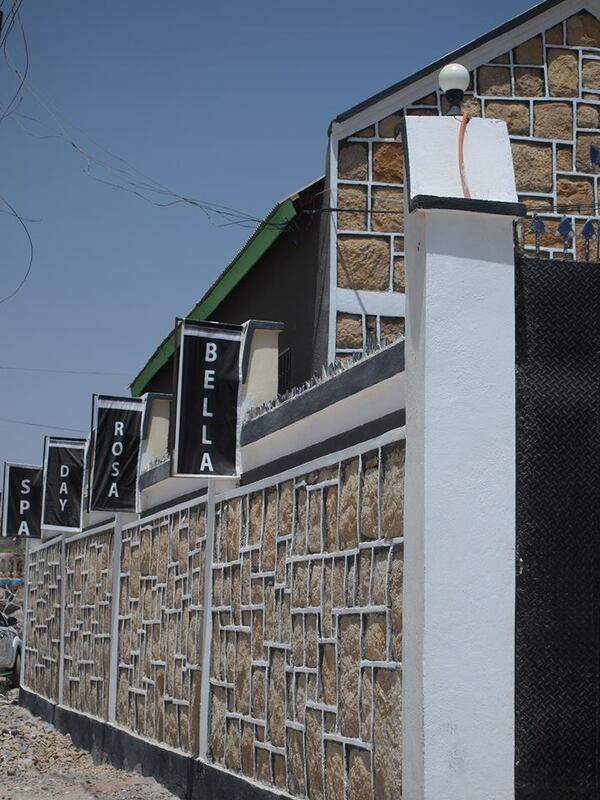 Bella Rosa is the one and only Spa in Somaliland. 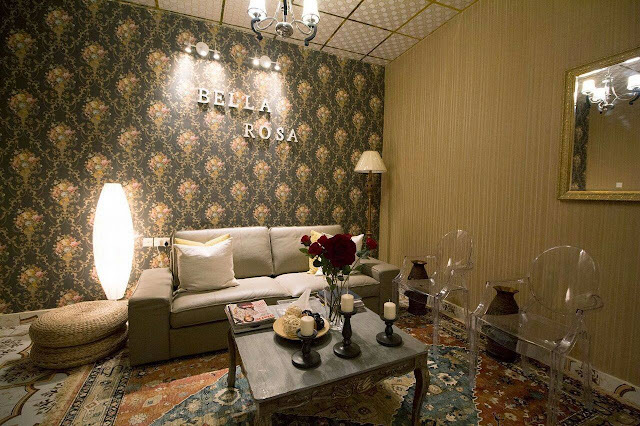 Come and escape from your everyday life at Bella Rosa Day Spa located in Shacab area next to Goud Motors on the left side.